February 21, 2014 September 14, 2016 - by admin - 3 Comments. Spanish is a great language to learn only if the resource for learning is perfect. 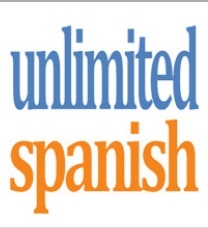 Unlimited Spanish is one such source that provides the best ways to learn Spanish and that even perfectly. This program offers two courses for learning Spanish. 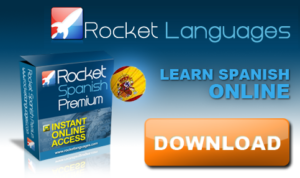 One is the beginners 30 days crash course and the other is the Unlimited Spanish course. 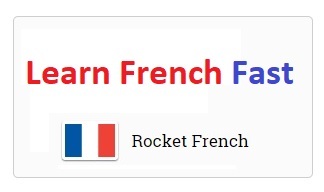 The beginner course is for the people who want to learn this language from the scratch. 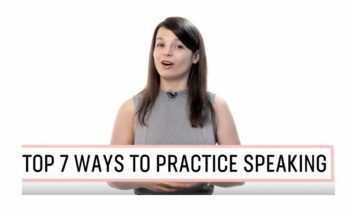 The beginner course is of 30 days in which you will learn the about the most fundamental structures , expressions and vocabulary of the language will enable you to practice the speech from the first day. The beginner course contains a lot of things. It contains around 150 mp3 files of the original speech and that is 3 hours of audio in Spanish. The audio quality is professional and is recorded by a native Spanish speaker. You also get a Spanish transcript of 60 pages and even the English translation. All the audio is written in the left column in Spanish and translated in the right column in English. The tips in the context aids you to have a better understanding of the peculiarities of the language. The program also provides with a set of step by step instructions for having the best advantage. You will get to know exactly what you will do in all the points of learning. There are certain bonuses you get with the beginner course. The first bonus is that you get complete access to “La Cafeteria” that is a facebook community for the students of the program. The second bonus you get is the lifetime support. You get the help whenever you want. The second course offered is the Unlimited Spanish original course. This course is for the students who have some basic knowledge about this language. In this powerful course that is more than 20 week, you will form a very solid foundation in speaking this language. The program offers effective techniques such as Question and Answer and the mini story technique (effortless spanish) to maximize the results. In this course as well, you will start practicing from the very first day. Click here to view more details! The course contains 98 mp3 files of original Spanish content. It is a total of 10 hours of audio. The audio is of professional quality. You also get a Spanish transcript of 183 pages along with English translation. The audio in Spanish is written in the left column and translated in English in the column at the right side. There are around 26 original mini stories that help you learn the language in the best way. 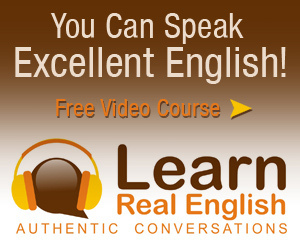 By the help of interesting and rich stories, you will learn grammar, practice speaking vocabulary in an effortless way. There are around 20 original opinion based lessons in the unlimited original Spanish course. In this, there are similar stories that are told by distinct grammar points. 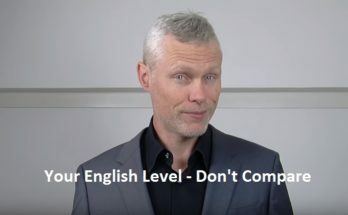 You will learn the grammar subconsciously and naturally. There is also a 6 page guide that explains in complete detail about the use of the lessons. You will know what to do and what not to do. These two course make the Spanish learning experience the best and the most productive ever for you. I highly recommend Unlimited Spanish for who wants to learn Spanish effortlessly. Click here to download Unlimited Spanish Now! How can we find it free? We highly recommend you to use Unlimited Spanish course to learn Spanish fast and speak it fluently. But it has a little cost as every valuable thins has. You can visit learn Spanish speaking website to view more information about this course.